To trigger the Welcome bonus of 100% up to 100 USD/EURO (1000 NOK, 400 PLN, 150 CAD, 150 AUD, 0.02 BTC, 0.5 ETH, 0.5 BCH, 1 LTC, 20000 DOGE) with wagering requirements 40x from the bonus use the bonus code: FASTWELCOME100 during the first deposit. The minimum deposit amount for this bonus is: 20 EURO/USD, 1000 RUB, 80 PLN, 30 CAD, 30 AUD, 200 NOK, 0.0002 BTC, 0.05 ETH, 0.2 BCH, 0.4 LTC, 4000 DOGE. No "max win" from the bonus. The 10% cashback bonus with 5x wagering requirements is issued every Friday (18-00 to 22-00 UTC) to the balance. The minimum losing in slots for trigering the cashback bonus is 10.00 EUR, 10.00 USD, 40 PLN, 100 NOK, 15 CAD, 15 AUD, 500RUB, 0.002 BTC, 0.04 ETH, 0.02 BCH, 0.2 LTC, 4700 DOG. Bonus is not issued to accounts that are in Cooling Off or Self-Exclusion. To quialify to the VIP group player should wager at least 10000 euro per month. 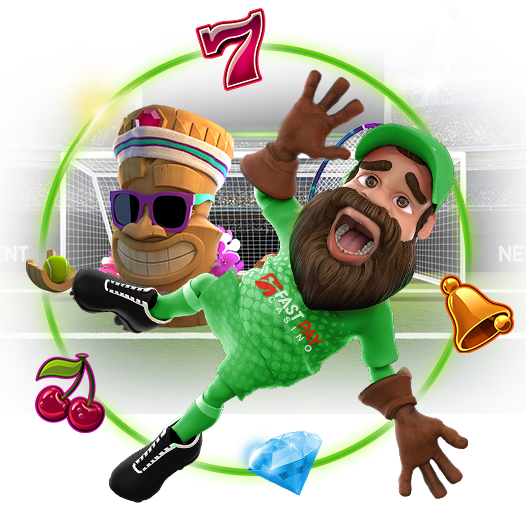 Players in the VIP group can expect additional bonuses (deposit, free money, super free spins in the new games), personal manager's service and holidays presents. Please contact our live chat support (right bottom of the screen) or subscribe to our telegram channel to know more. *To trigger the welcome bonus offer 100% up to 100USD/EURO (400PLN/150 CAD/150 AUD/1000NOK/0.02BTC/0.5ETH/0.5BCH/1LTC/20000DOGE) with 40x wagering requirements (from the bonus) use the bonus code: FASTWELCOME100 during the first deposit. *Minimum deposit for triggering is: 20 EURO/USD, 80 PLN, 30 CAD, 30 AUD, 200 NOK, 1000 RUB, 0.0002 BTC, 0.05 ETH, 0.2 BCH, 0.4 LTC, 4000 DOGE. 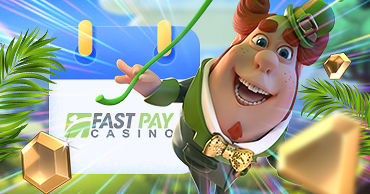 The welcome Free spins are triggered automatically (without any bonus code (any code including FASTWELCOME100 canceling the welcome free spins)) on the first deposit, depending of the deposit amount. The nominal bet of 1 free spin is 0.1EURO/USD, (5 RUB, 1NOK). Wagering requirement on winnings is 40х. 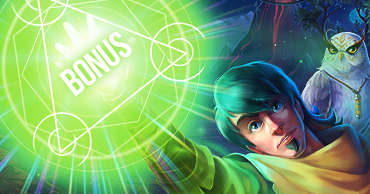 25 Starburst free spins on the deposit: 10 USD/EUR, 100 NOK, 40 PLN, 15 CAD, 15 AUD. 100 Starburst free spins on the deposit: 100 USD/EUR, 1000 NOK, 400 PLN, 150 CAD, 150 AUD. 150 Starburst free spins: 200 USD/EUR, 2000 NOK, 800 PLN, 300 CAD, 300 AUD. 300 Starburst free spins: 400 USD/400 EUR, 4000 NOK, 600 CAD, 600 AUD, 1600 PLN. 500 Starburst free spins: 800 USD/EUR, 8000 NOK, 1200 CAD, 1200 AUD, 3200 PLN. 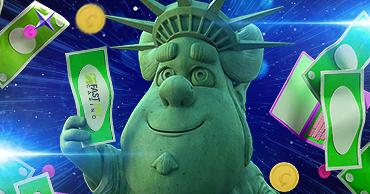 1000 Starburst free spins: 1600 USD/EUR, 16000 NOK, 2400 CAD, 2400 AUD, 6400 PLN.